Featuring Kelly O’Connor in Mozart’s Requiem and Bryce Dessner’s Voy a Dormir, Lydia Teuscher in arias by Mozart and Handel and Anne Sofie von Otter in Berlioz’s Les nuits d’été. Grammy Award-winning mezzo-soprano Kelly O’Connor is featured in Mozart’s Requiem and the West Coast premiere of Bryce Dessner’s Voy a Dormir. Kelly is joined by soprano Sarah Shafer, tenor Thomas Cooley, bass Dashon Burton and the USC Thornton Chamber Singers led by Jo-Michael Scheibe. Music director designate Jaime Martín conducts. 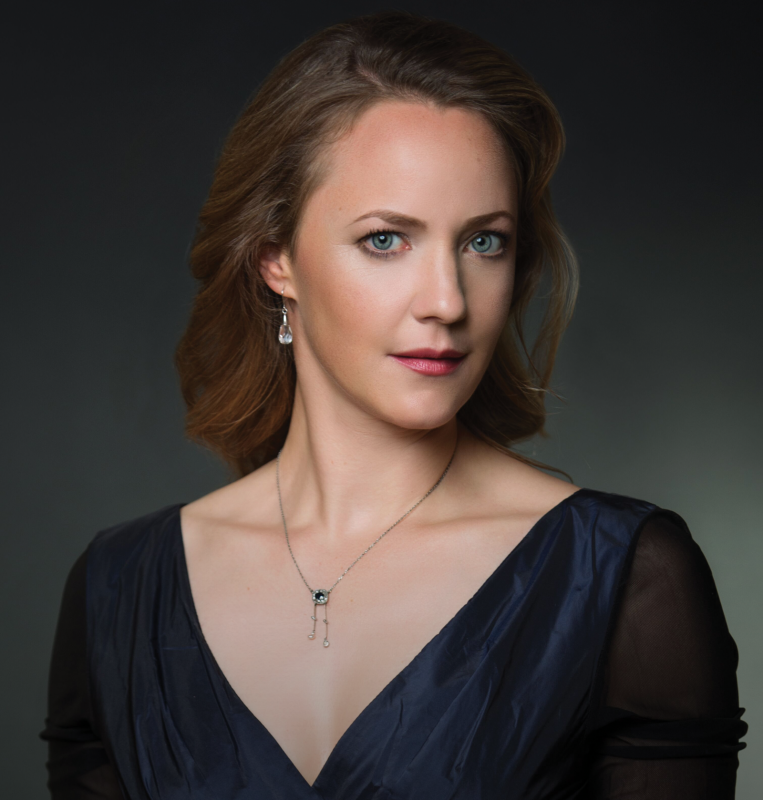 Soprano Lydia Teuscher sings arias by Mozart and Handel. Recognized for his specialty in the Baroque and Classical repertoire, renowned conductor Bernard Labadie leads the Orchestra in Bach’s Orchestral Suite No. 3 and Haydn’s delightful “Surprise” Symphony. Grammy Award-winning mezzo-soprano Anne Sofie von Otter performs Berlioz’s Les nuits d’été. Jaime Martin makes his season debut as music director conducting Beethoven’s Symphony No. 7 and a world premiere by Andrew Norman.